Benjamin arrived in Indiana in 1831 from Cumberland, Allegany County, Maryland. He lived near Poland in Clay County until 1852 when he sold his land and moved his family to Boone County, Iowa. He engaged in a mercantile business and kept a tavern while clearing land for another farm. As a youth, Benjamin worked as a hosteler at a hotel in Dumfries. When Robert Fulton wanted to test the power of steam propelling vessels on water, he met Benjamin, the hosteler, and invited him to be his guest on the trial trip to Alexandria. This entry was posted in Clay County and tagged Bryan, Bryant, Coleman, Payne on September 20, 2014 by oahblog. Grace was born to David Bacon McGrew and Rebecca Ellen Saltsgiver and spent her entire life in Indiana. She married Zachariah Jones, who was the son of Thomas Jones and Sarah Caroline Reed. She died at the age of 85 after a fall. This entry was posted in Lawrence County, Owen County, Vigo County and tagged Brown, Bryant, Dicks, Eberle, Ellingsworth, Eubank, Foltz, Jones, Kuckewich, Louivier, McGrew, Mullins, Reed, Saltsgiver, Wilson on July 14, 2014 by oahblog. Julia was born to Noah Simpson Grindle and Elizabeth Ann Balding. She lived in Indiana for most of her life, except for a brief period when she and her family were living in Iowa. 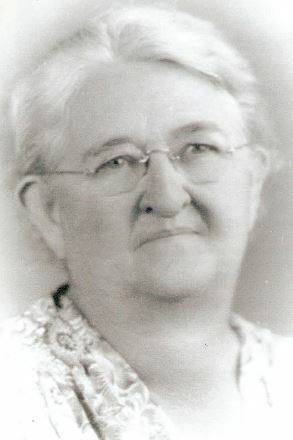 She married William Cleaster Bryant who was the son of Christopher Myers Bryant and Martha Beard. Julia died one year after the birth of her youngest child. 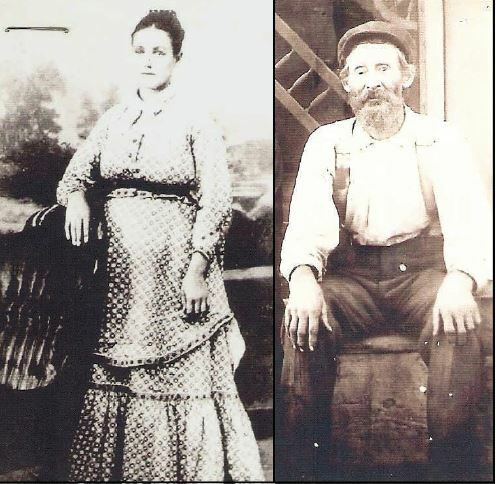 William was a farmer born to Christopher Myers Bryant and Martha Beard. He spent most of his time in Indiana except for a period when his family was living in IL and another period where he lived in Iowa briefly before moving back to Indiana. He married Julia Louise Grindle who was the daughter of Noah Simpson Grindle and Elizabeth Ann Balding. He and his wife are buried at Kennedy Cemetery in Vigo County. This entry was posted in Sullivan County, Vigo County and tagged Baker, Balding, Beard, Bryant, Cartright, Center, Devonald, Grindle, Murray, Safford, Williams on July 14, 2014 by oahblog. This entry was posted in Vigo County and tagged Bratland, Bryant, Flowers, Johnson, Larson, Murray, Patnoude, Toma on July 8, 2014 by oahblog.